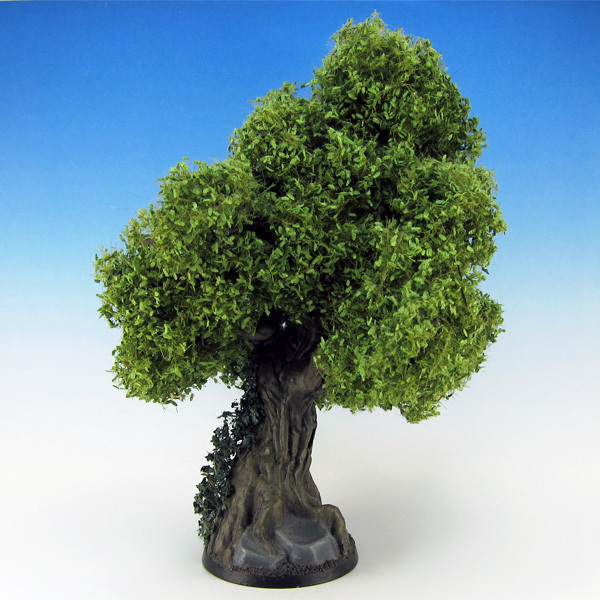 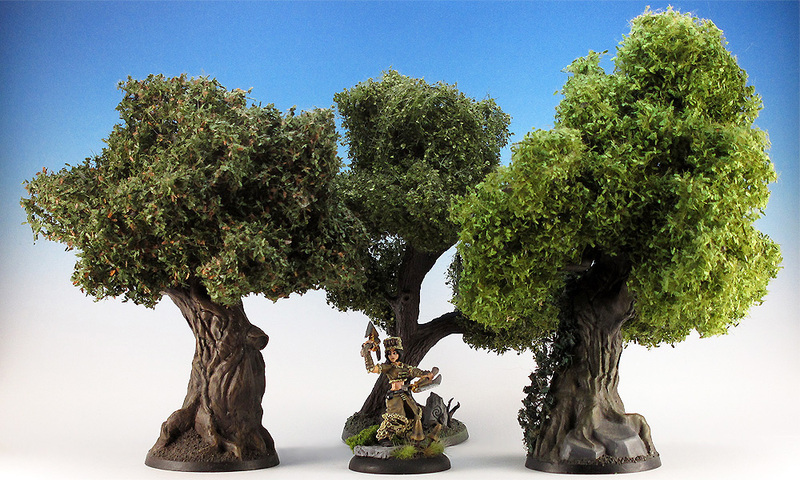 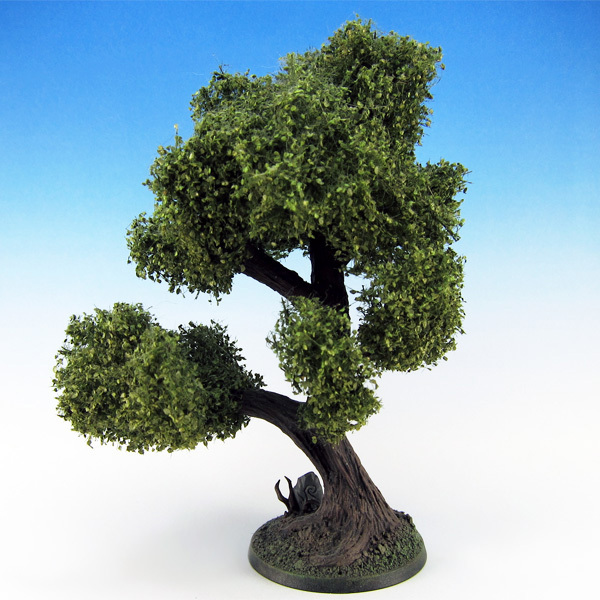 These trees were created with the plastic trees from the Games Workshop forest terrain kit. 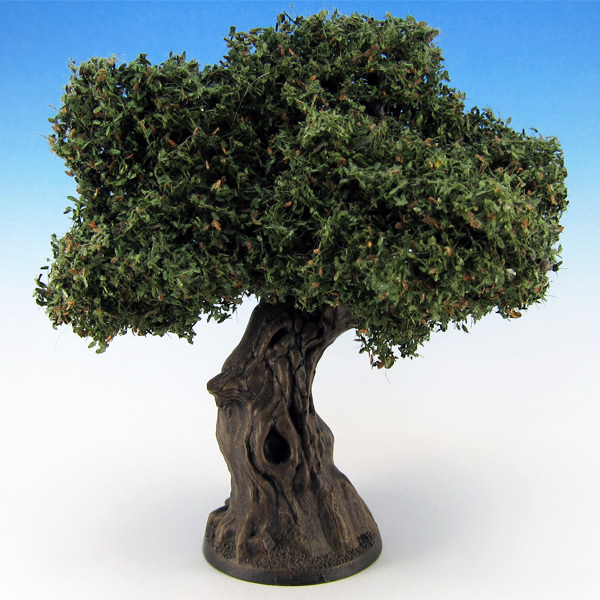 To fit on the base the original trees hat to be cut down and remodeled quite a bit. 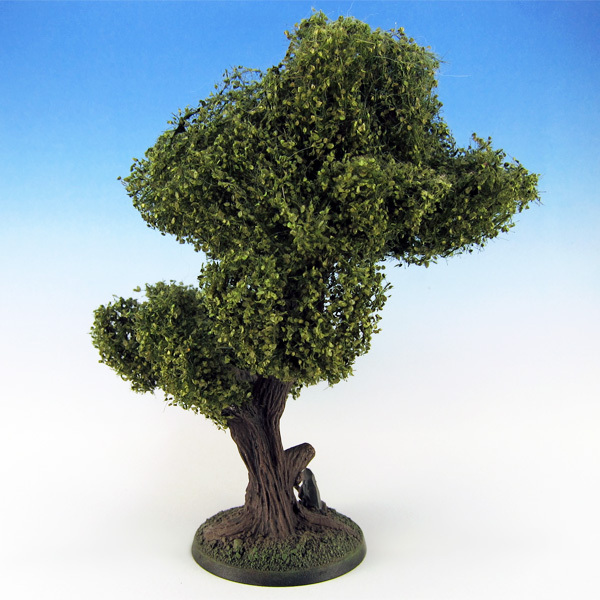 The foliage and poison ivy are from MiniNatur. 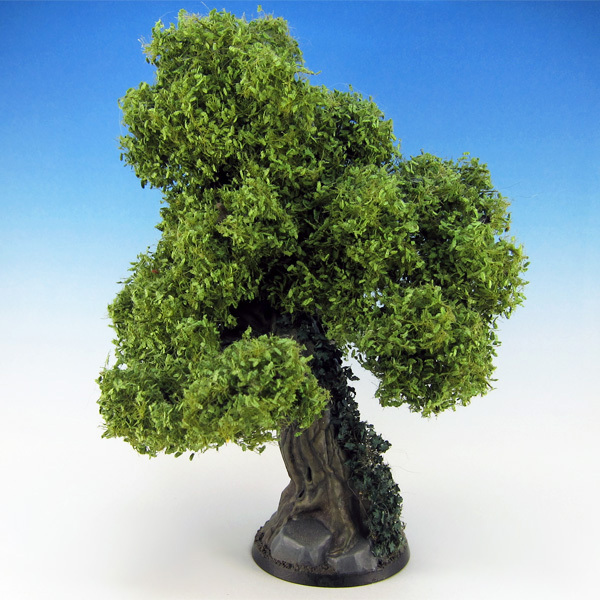 Thats awesome! 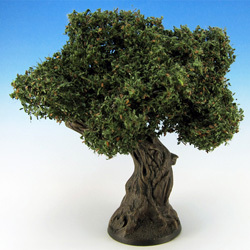 I have clump foliage from Woodland Scenics in various greens so i might try that and hope to get a similar result.